That is, until our good friend Jonas Chickering entered the musical scene! Born and raised in the heart of New England, Chickering spent the first chunk of his career in small piano manufacturing partnerships, cranking out around 30-40 pianos a year. It wasn’t until 1830, when he joined forces with a wealthy Boston shipping merchant by the name of John Mackay, that he was able to create an affordable, international market of square, cabinet upright, and grand pianos. 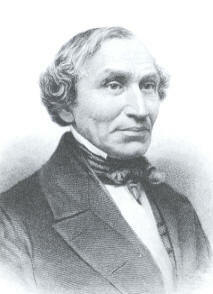 Not only did Chickering lay down the base of the American piano manufacturing system, but he also, with the help of cohort Alpheus Babcock, developed a revolutionary one-piece cast-iron frame that gave the piano a higher resistance to the state’s harsher climate and allowed for higher tension in the strings, resulting in richer tones. My purpose in writing on this seemingly historically insignificant 19th century piano developer and distributor is not to offer a thinly veiled biography, but to establish the importance of Chickering’s work in his time. While singing schools and music education systems spread like wildfire in the late 1700’s/early 1800’s, there still was very few means for the “common” middle class society to enjoy music through practice and performance. Especially in an era of America where folk music was being compiled and distributed into the hands of individuals, Chickering’s development and market for an affordable, durable piano was crucial in a time that lacked professional and amateur musicians alike. Since Chickering’s company became a global business in 1851, it is estimated that the amount of piano’s sold to individuals has gone from 1 in 4,800 Americans to 1 in 252 by the year of 1910. This is absolutely vital to the stories of countless musicians, including Pete Seeger, who was inspired by folk music that was performed by his parents at a young age. Chickering helped music become a common, daily occurrence in an average American household, and as a result is partially responsible to the pianos located in my own and most, if not all, of the consumer’s of this blogpost’s childhood homes. In addition to receiving praise from fellow musicians and prestigious honors (his square piano won a medal and was displayed at the Great Exhibition in London in 1851), Chickering received a posthumous tribute in the equally booming sheet music market. In a publication of a piece entitled “Funeral March, Op. 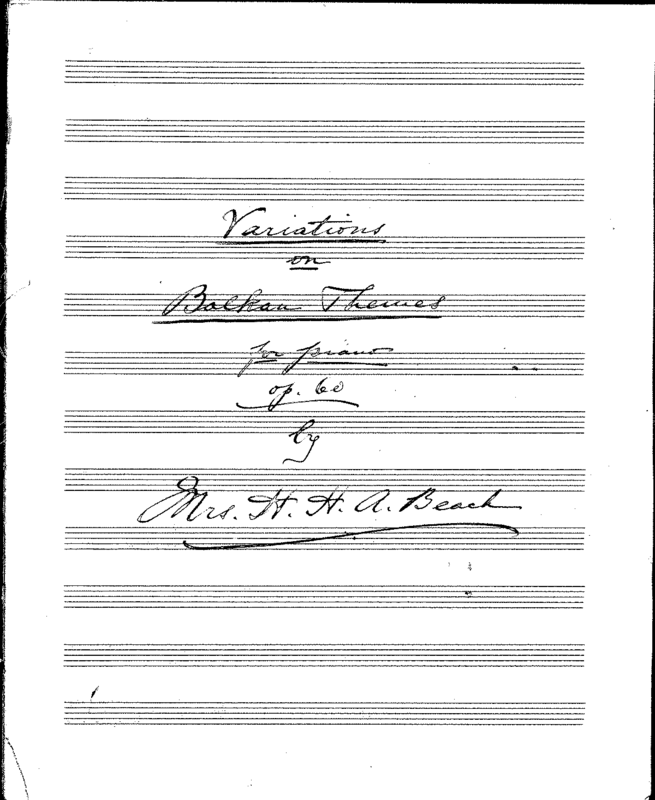 10 in C Minor: Composed as a Sincere Tribute of Respect To the Memory of Jonas Chickering,” composer William R. Babcock offers his condolences not only through music, but with an additional portrait, a not to his family, and a humbling illustration of angels surrounding his grave. It is clear that Chickering not only gave the gift of music to countless Americans, but was also praised on the quality and impact of his work. 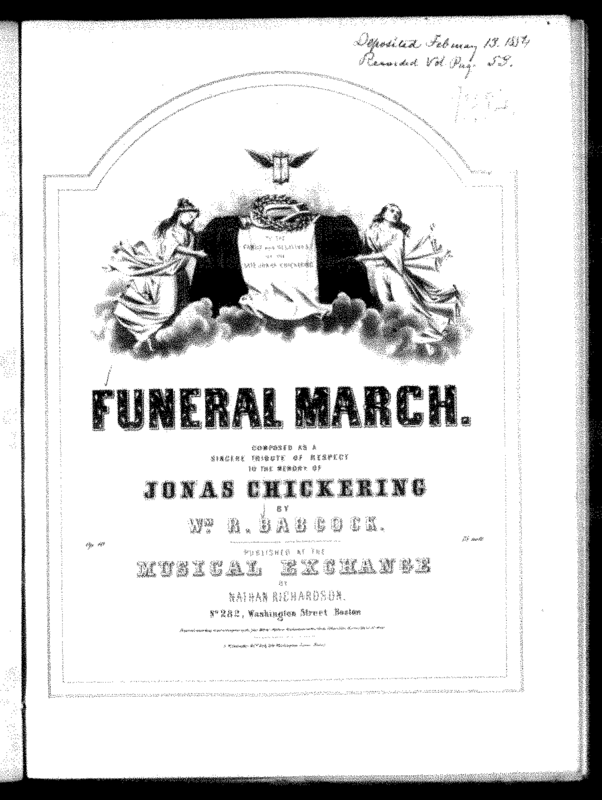 Babcock, Wm R. “Funeral March.” 164.019 – Funeral March. | Levy Music Collection. 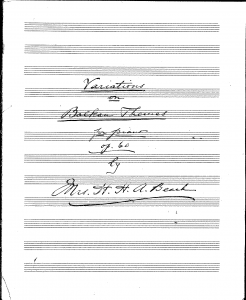 Accessed October 23, 2017. http://levysheetmusic.mse.jhu.edu/collection/164/019. Cynthia Adams Hoover. “Chickering.” Grove Music Online. Oxford Music Online. Oxford University Press, accessed October 23, 2017, http://www.oxfordmusiconline.com/subscriber/article/grove/music/05571. In Our Wild Indians1, Richard Irving Dodge talks about his experiences “living among the Red Men of the great west.” Published in 1882, Dodge focuses on his time in Texas, Nebraska, Colorado, and Kansas. Chapter XXVII focuses specifically on Indian music, musicians, instruments, and songs, so it is naturally of particular interest. One of the first things one notices upon reading through the (surprisingly brief, given the breadth of its topic) chapter, is how many ways Dodge succumbs to all the mistakes modern musicologists try to avoid. Dodge’s writing is the epitome of “not woke” and could probably be used as a textbook example of what not to do as a musicologist: he conveys clearly (and seemingly unintentionally) his belief in Western cultural superiority throughout. According to Mr Aschmann, it would seem that the only thing more seldom than modal mixture in Native music is the absence of Western condescension when describing it. 1 Dodge, Richard Irving. 1882. Our Wild Indians: Thirty-three years’ personal experience among the Red Men of the great west. Hartford: A. D. Worthington and Company. Available through: Adam Matthew, Marlborough, American West, http://www.americanwest.amdigital.co.uk/Documents/Details/Graff_1114 [Accessed September 26, 2017].